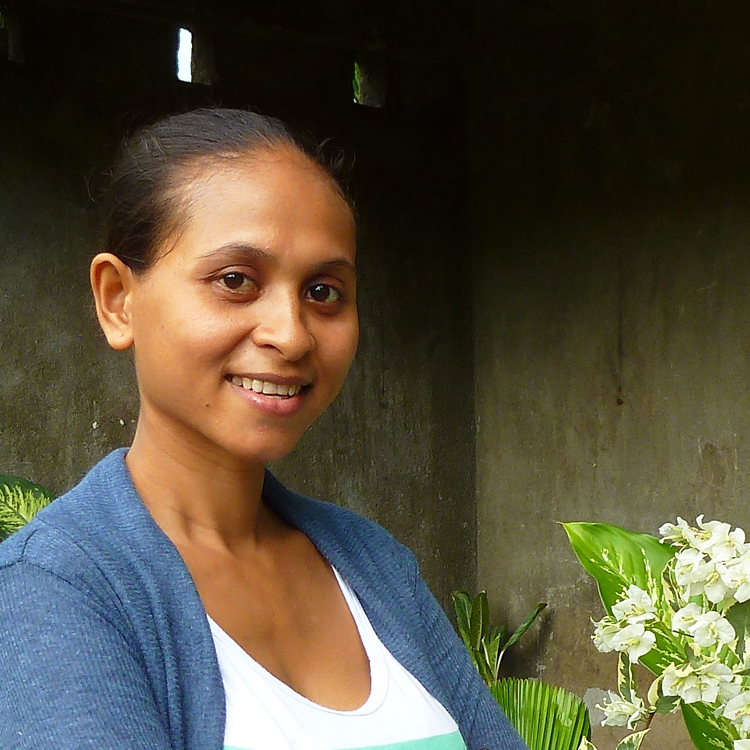 In Timor-Leste, progress against maternal deaths has been slow. 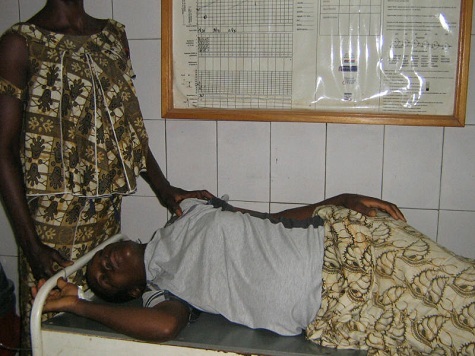 USAID’s “Mobile Moms” project is using mobile phones to connect expectant mothers with with trained midwives. 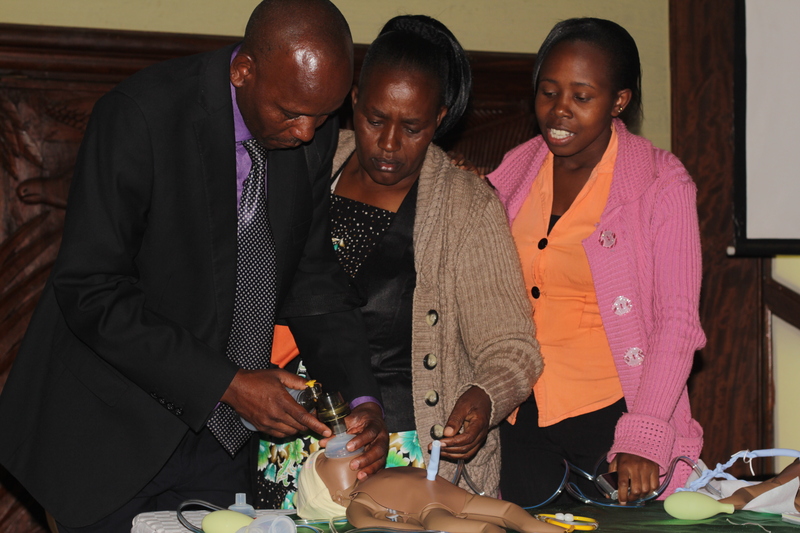 To meet the United Nations Millennium Development Goal of reducing infant mortality by two thirds before 2015, birth attendants in large numbers must acquire the basic skills and equipment to help newborns breathe. 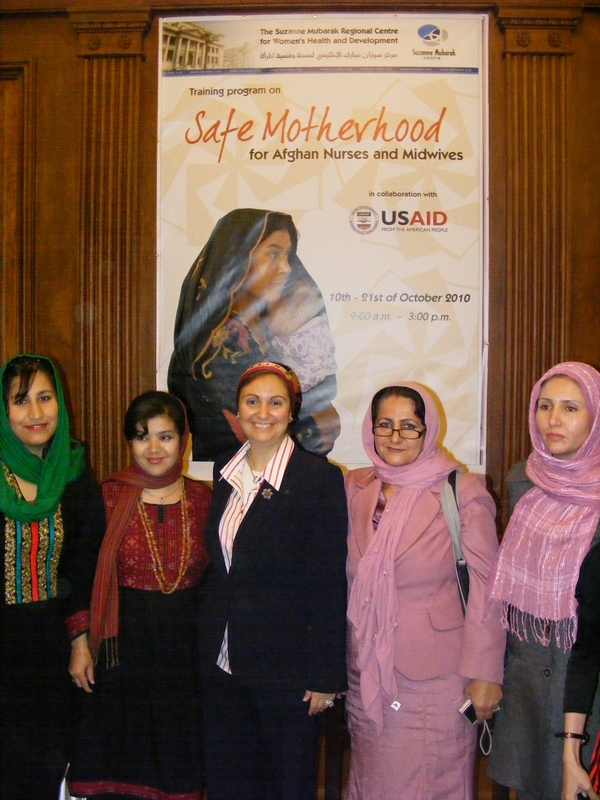 A decade ago, Afghanistan’s health system collapsed, leaving crumbling and neglected infrastructure, widespread prevalence of malnutrition, infectious disease, and some of the highest maternal mortality rates the world had ever seen. Great progress is being made toward achieving the Millenium Development Goals, and the global community can be inspired by the innovations and successes we are seeing around the world.